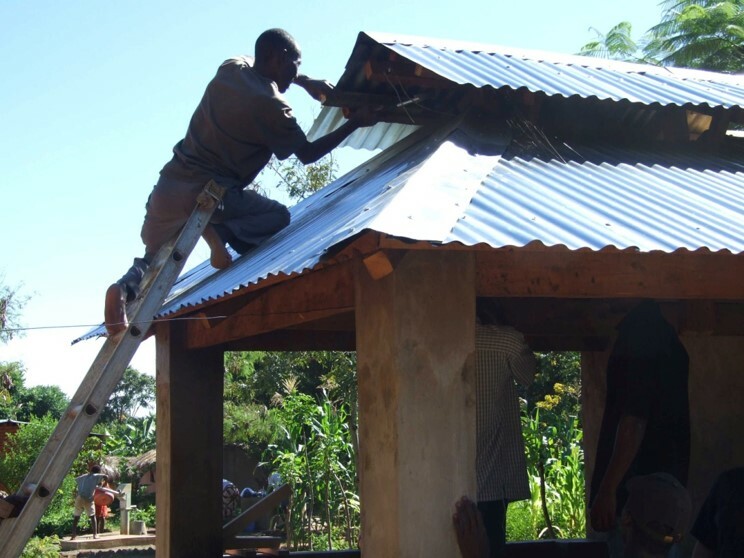 By investing in infrastructure projects and income generating activities at Makupo and the nearby villages and institutions, we are pursuing our goal of producing long-term change and breaking the cycle of poverty and underdevelopment. 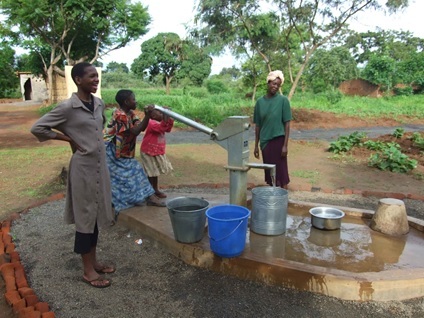 Water is essential for village activities and the building of eight wells in the vicinity of Makupo has made a huge difference. 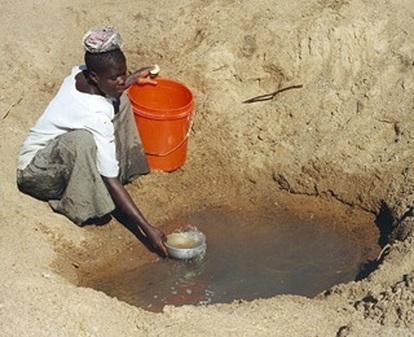 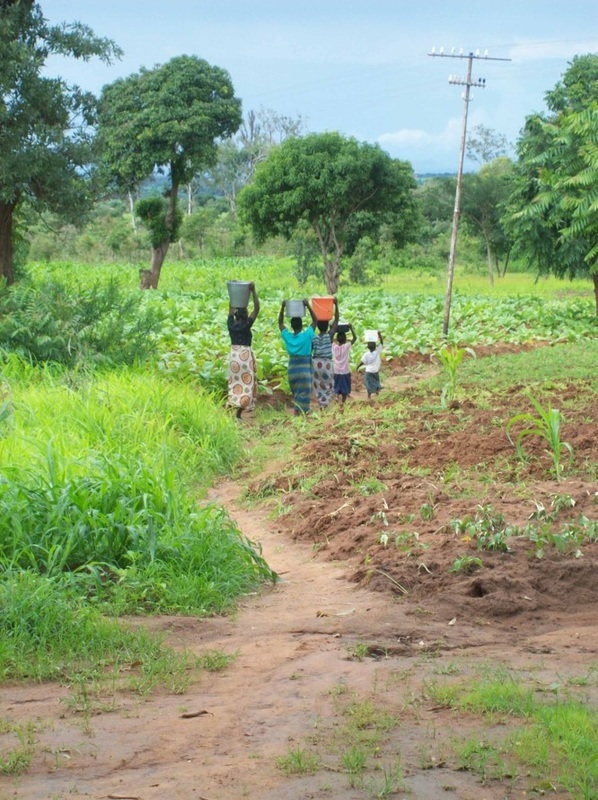 Whereas women often spent hours each day walking back and forth to the nearest potable water source, today there are wells immediately available for agriculture, washing, drinking, and food preparation. 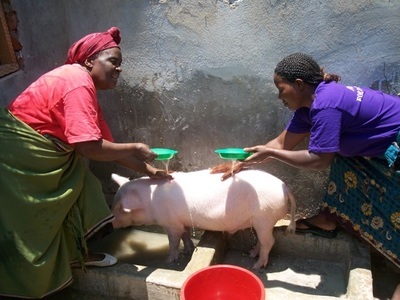 With clean water comes better hygiene. 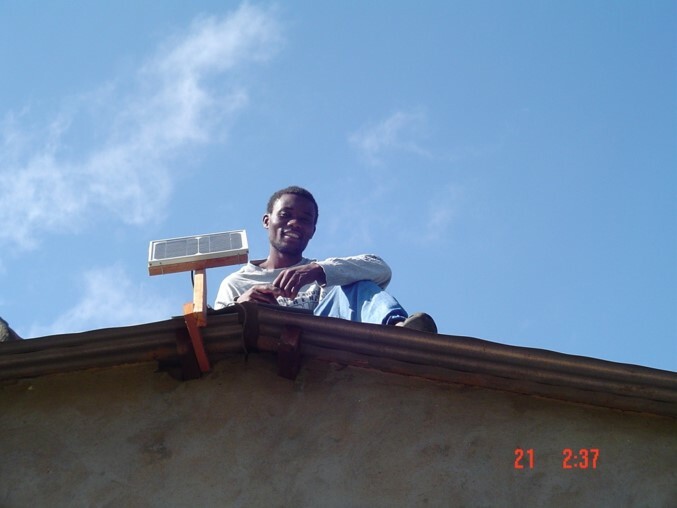 With the installation of solar lighting and better roofing in the village, living conditions have improved significantly. 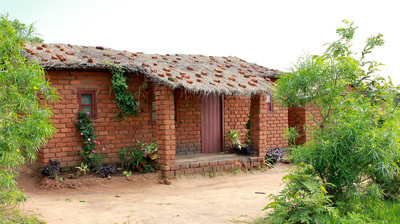 Houses of brick with metal roofs and solar lighting greatly improve the quality of life at many levels. 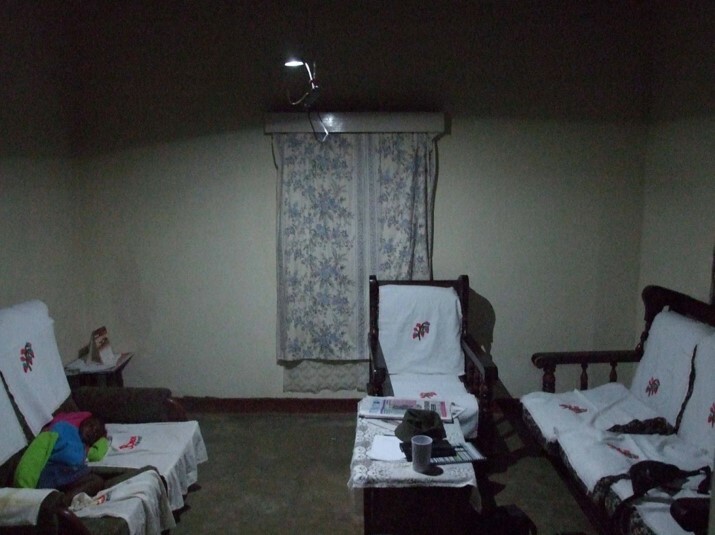 Children can study after dark. 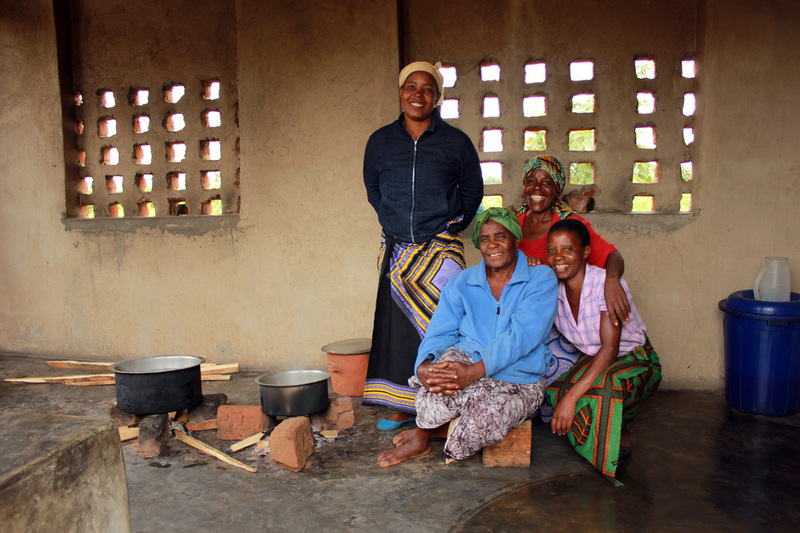 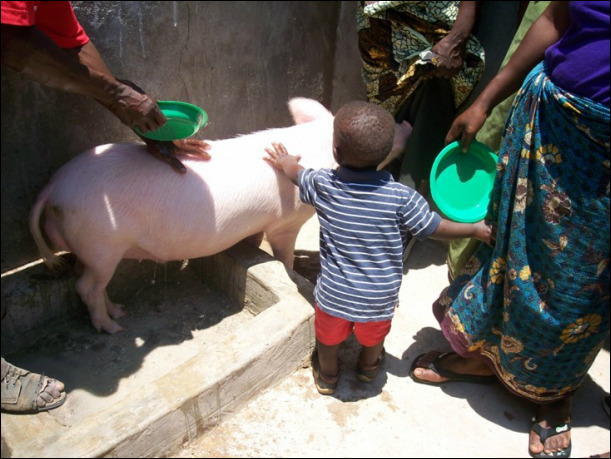 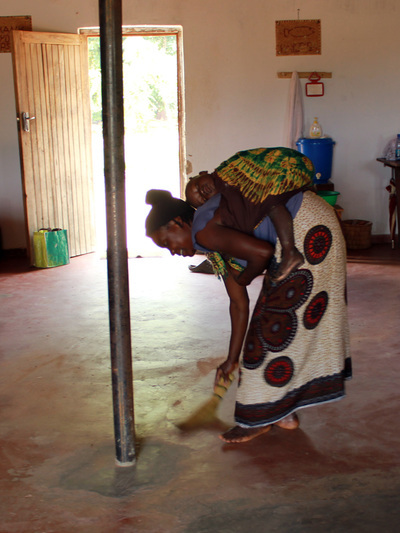 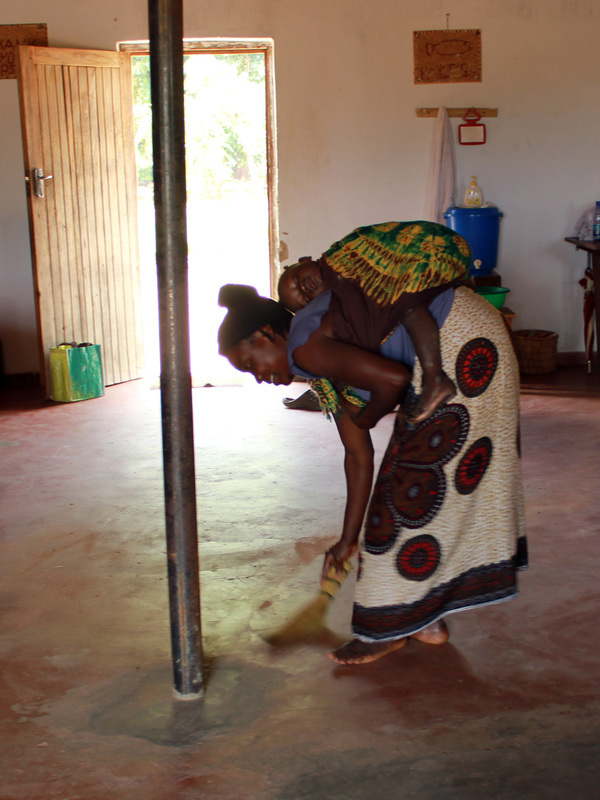 Health and sanitation is better living on clean, dry floors. 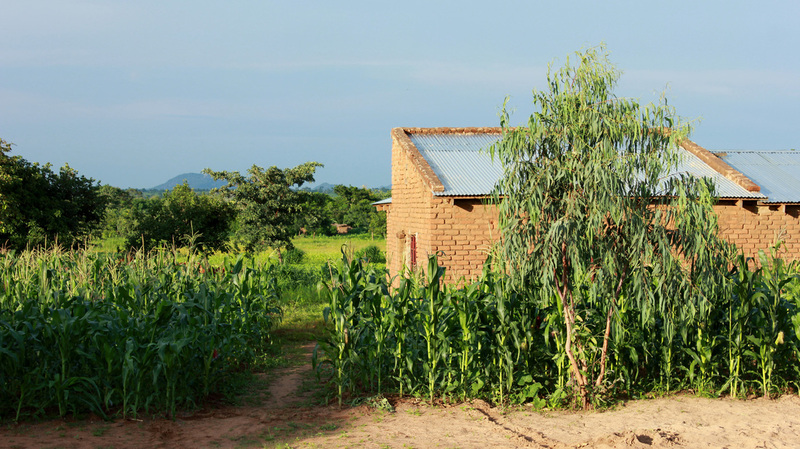 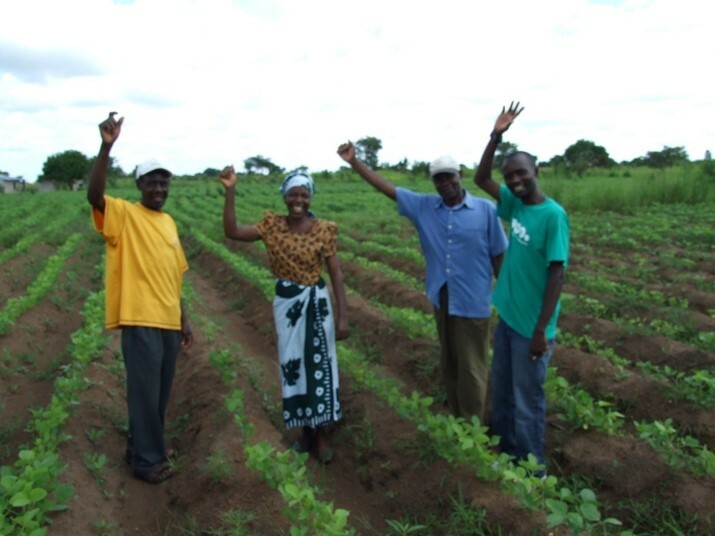 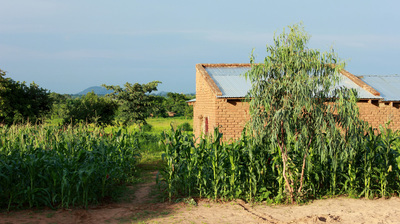 Income generating projects allow revenue to be earned all year long and break the dependence on mono-cropping. 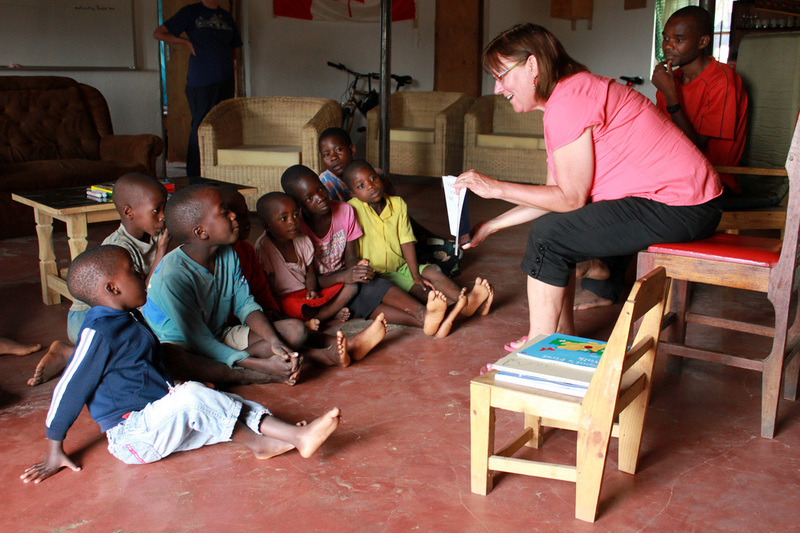 Unemployed school-leavers can earn money when there are otherwise very few job possibilities. 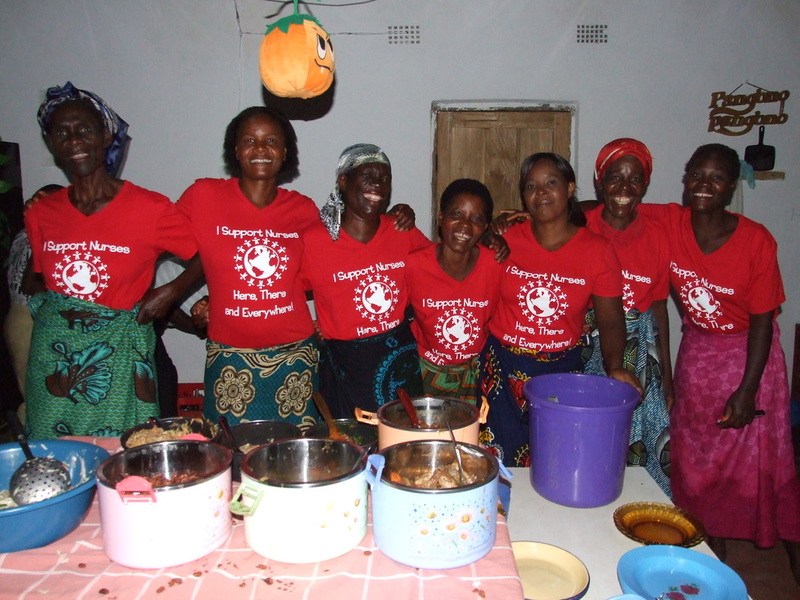 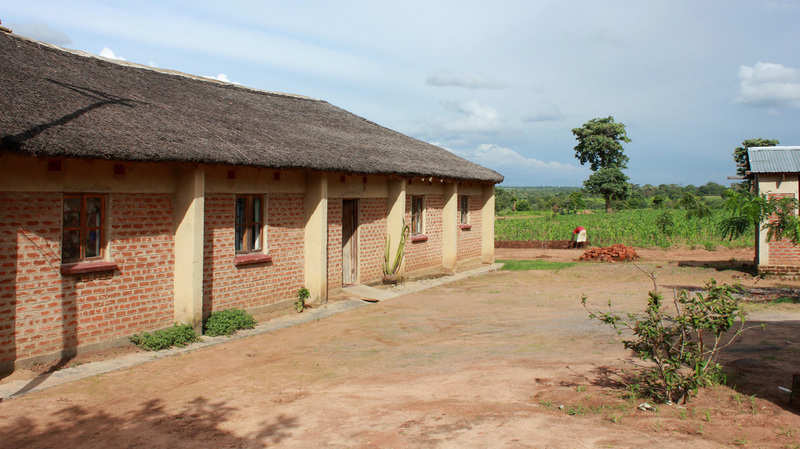 Everyone in the village shares in hosting group visits; men, women and teens take on responsibilities for providing cleaning, laundry and security services, guiding visitors around the area, and preparing delicious meals, all for a modest fee. 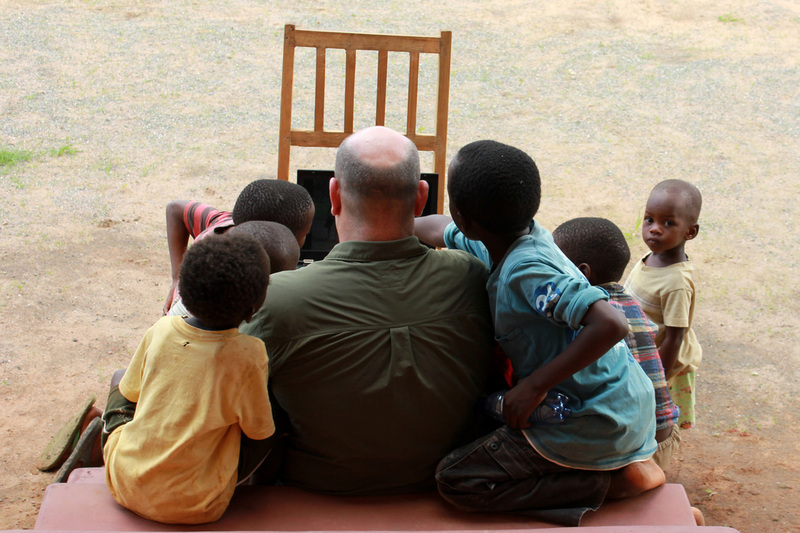 And, of course, the young children are everywhere, making new friends. 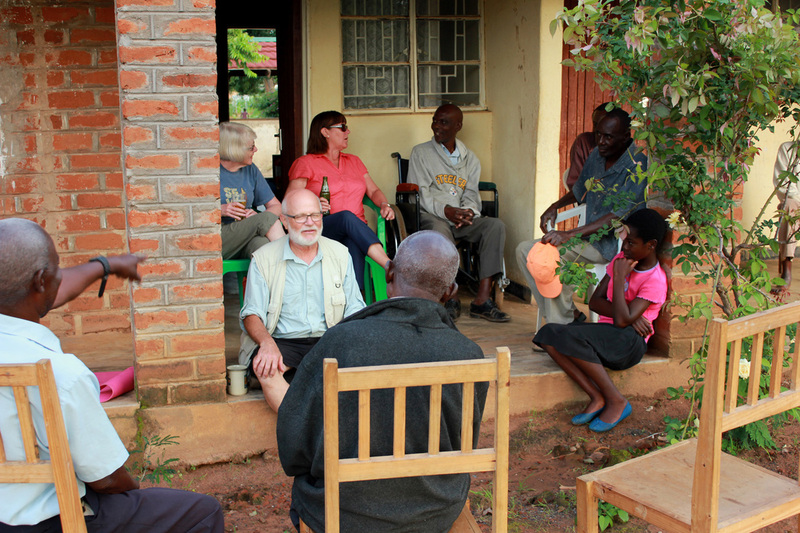 Makupo has welcomed groups from Bishops University, l'Ecole Polytechnique and Vanier College, as well as "old friends".